If you’re trying to lose weight, exercise and controlling your diet are so important, but sometimes your body needs an extra hand in order to get the results you’re working towards. For some people in particular, your body can find it hard to adjust to changes in your diet or lifestyle, struggling to lose weight despite the changes you’re making. 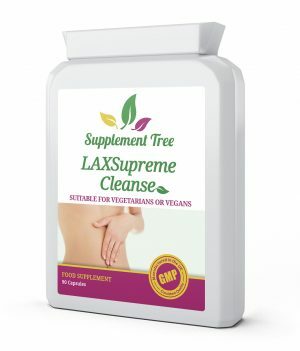 This is where supplements for weight loss and slimming come in. 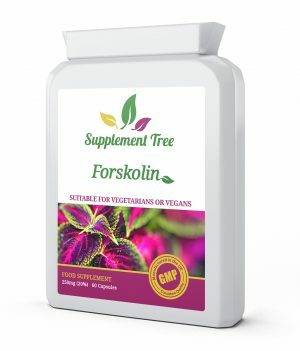 Many of our supplements promote the function of your metabolism, help your body to feel more full for longer, enrich your limited diet with important nutrients and help detoxify your system. 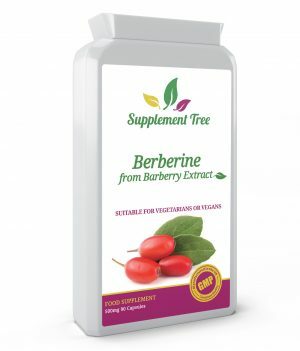 Whatever stage you’re at in your weight loss progress, you can find a supplement to support you. Your metabolism is responsible for processing your food. It describes the collection of chemicals and process that break down food and turn it into energy. This includes creating fat, creating proteins and getting rid of nitrogenous waste. Your entire metabolism functions through chemical reactions that are catalysed (caused by) enzymes. The speed of your metabolism describes the effectiveness of these enzymes. If you have a fast metabolism, you body is particularly effective and quick at producing the chemical reactions that create energy. If you have a fast metabolism, you are less likely to put on weight as your body uses more calories than someone with a slow metabolism. You process your food much more quickly and therefore convert less of it into fat. Our rates of metabolism are largely based on genetics and our DNA, although other things can also affect it. These include an overactive thyroid, your exercise and health, sleeping patterns, stress and even what time of the day you eat. There are health supplements that encourage the activity of your metabolism, encouraging your body to digest food more quickly. Our Meta Support Capsules are specifically designed as weight loss supplements, helping you control your weight, alongside exercise and diet management. 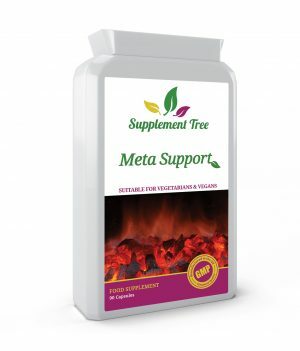 Meta Support Capsules aid your body’s digestive process, encouraging the burning of fat. 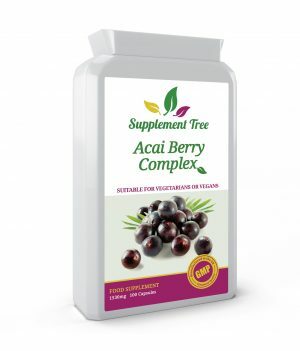 They also have other benefits, such as helping you to feel full and stabilising blood sugar levels. 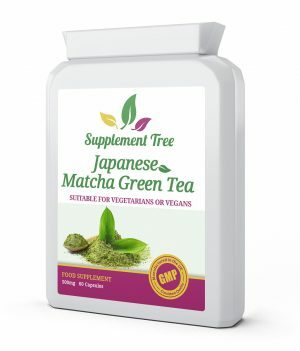 It’s perfect for people who need a boost to go alongside their weight loss activities. 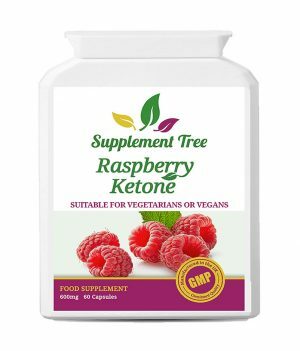 It can be hard enough to ensure that you are getting all the nutrients and vitamins you need in a normal diet, let alone in a diet specifically designed for weight loss. There are hundreds of different diets that claim to help you lose weight; a popular option is a low-carb diet. However, on a low-carb diet, it can be hard to balance the correct intake of fibre and other nutrients that you need to maintain a healthy digestive system. 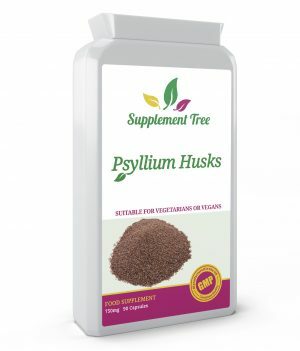 Psyllium husks, for instance, help you balance dietary fibre. 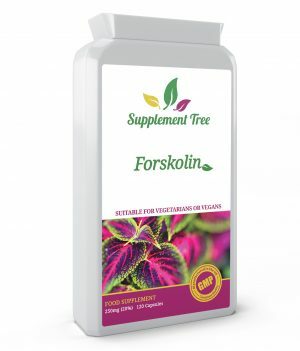 They also has other weight loss benefits as psyllium absorbs excess water and waste, promoting movement through your system. We stock a huge number of other vitamin supplements, so whatever diet you’re on, your body doesn’t suffer. Apple cider vinegar is a popular choice for those wanting to aid their weight loss and slimming activities, and has become better known over the last few years. 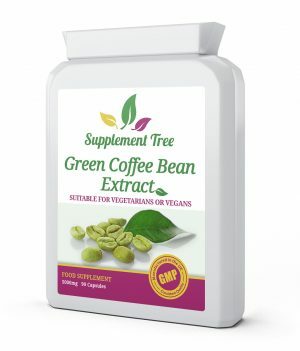 This is largely because there are so many health benefits that have been associated with it. Apple cider vinegar is created through a process of fermenting apples. It concentrates all the nutritional benefits that apples contain, such as the high content of B vitamins and vitamin C. This means that it contains a huge host of things that are good for your body. 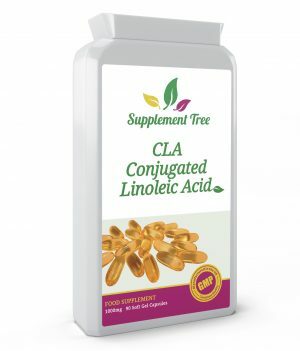 One of the key things it contains is acetic acid, which helps your body with a large number of processes. 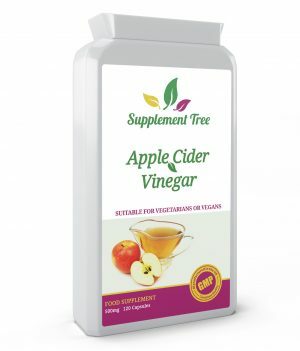 Our apple cider vinegar supplements are in capsules, making them easy to take and providing you with the perfect amount of vitamins and acetic acid from apple cider vinegar. When you’re looking to lose weight, it’s always important to do it in a safe and controlled way. 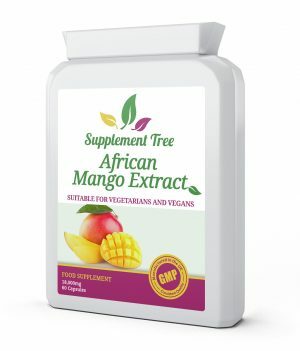 Supplements are the perfect addition to a healthy diet and lifestyle. We also always promote the consideration of your mental health when trying to lose weight; being aware of your emotions and self-esteem is as important as your physical well-being. If you’re ever concerned, always see a doctor.